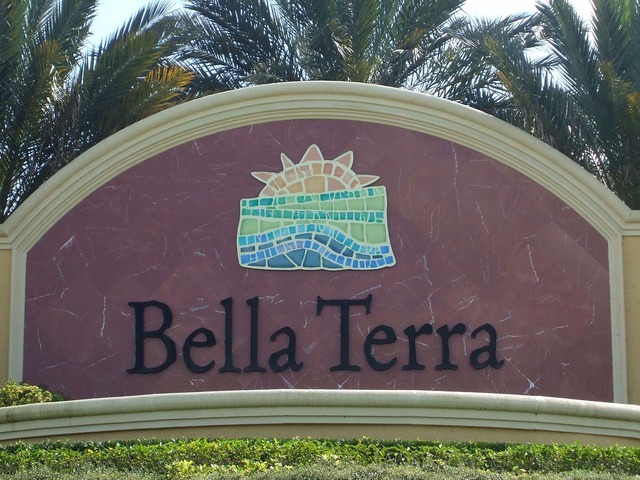 Bella Terra is located off Corkscrew in Estero Florida in zip code 33928. 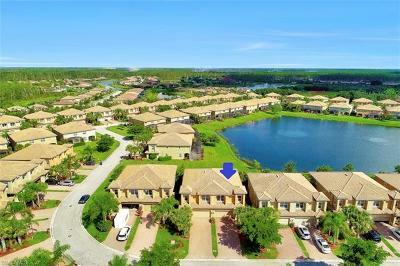 One of Estero largest mediterranean style home communities offering a variety of single family homes, Villas and condos. 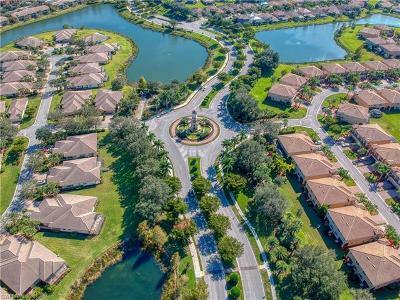 Over 999 acres with awesome preserve views and 20 amazing large Views throughout Bella Terra. 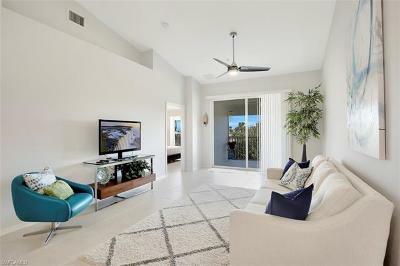 Amenities includes Club House, Foundation Rock Pool, Large Spa with huge deck for the sunbathers. 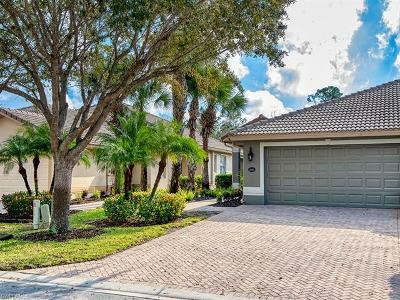 In addition to children playground, Tennis Courts, Bocce Courts, Basket Ball Court and Beach Volley Ball. 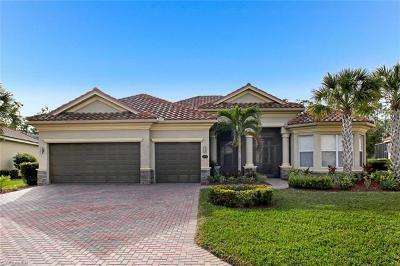 Purchase any of these homes or Condo and you may qualify for up to $3000.00 towards your closing costs at closing. 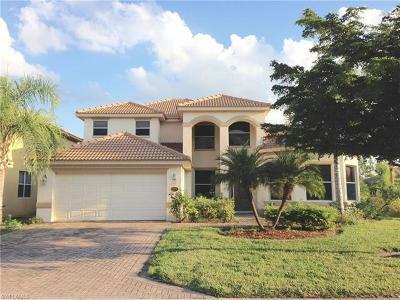 Register or login to receive up to date information on all Bella Terra homes for sale. 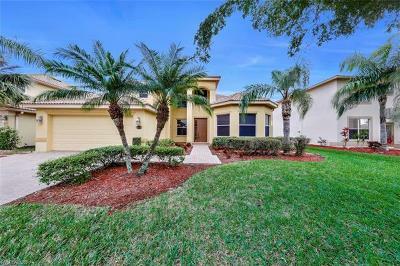 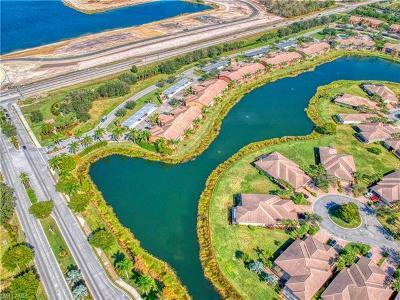 Browse and save your favorite Bella Terra, Estero FL Real Estate Condos and Homes For Sale in Estero, FL 33928. 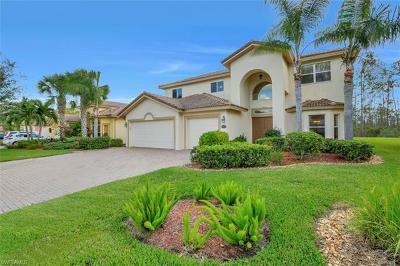 You will be amazed at these amazing prices in Bella Terra. 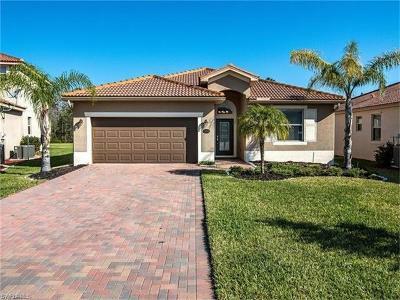 Find your perfect Bella Terra Home today and Buyers Incentives. 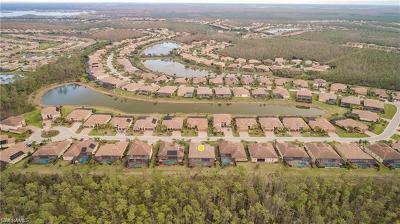 Purchase any of these Bella Terra homes or condos and you may qualify for up to $3000.00 towards your closing costs at closing.